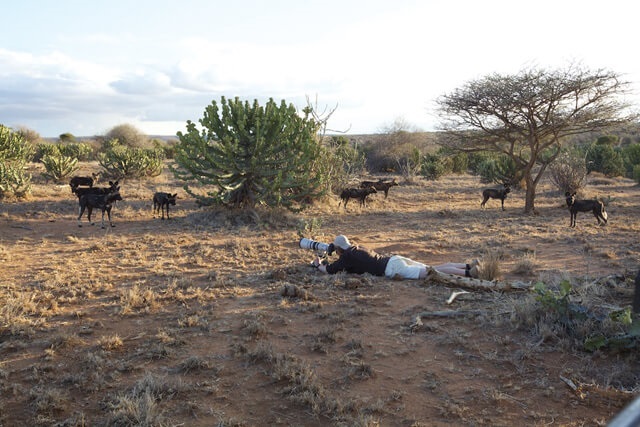 In the dust, under the stars and on foot, Janet Norman gets snout to snout with some diverse creatures in Kenya’s remote North-East wilderness. For a moment it looked as if Boris was thinking of sleeping with someone else. Tugging his beaded leather collar, I patted my cosy pile of blankets. It didn’t take much persuading before he curled up comfortingly in the crook of my stomach. Sleeping under the stars of Kenya’s north-eastern wilderness was a brave new adventure. Spooning with Boris, I was to be in good paws… but more about him later. Laikipia County is a unique wilderness area in Kenya’s northern frontier and at 9,500km² is about five times the size of Mauritius. Geographically diverse with grasslands, hills and forests; the never-ending views challenge the optics of even the most powerful binoculars. This ecosystem supports both the domestic animals on its massive ranches and a burgeoning wildlife population (in Kenya, second only to the famous Maasai Mara). The bird list twitches out at 280 species with some highly tick-able rare and endemic species. 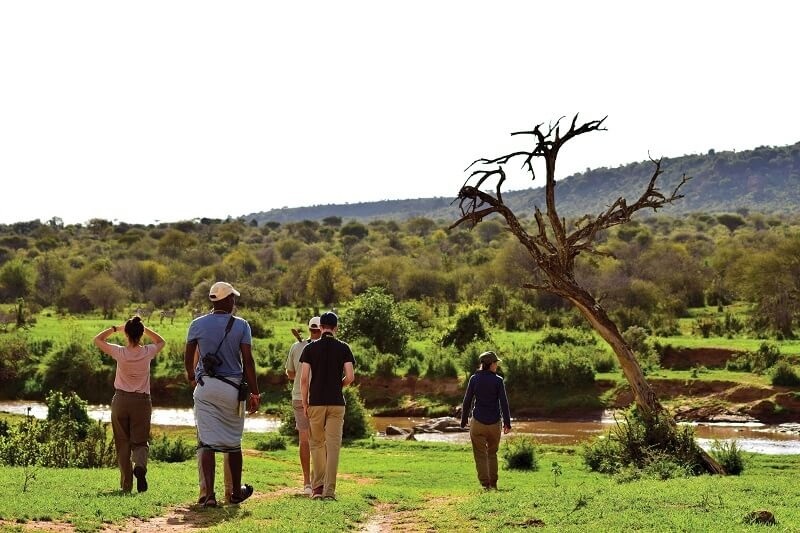 Home to nearly half of Kenya’s elephants, journeys of giraffes, packs of wild dogs and frequent sitings of the rare Grevy’s zebra; Laikipia is the promised land of the safari zealot. 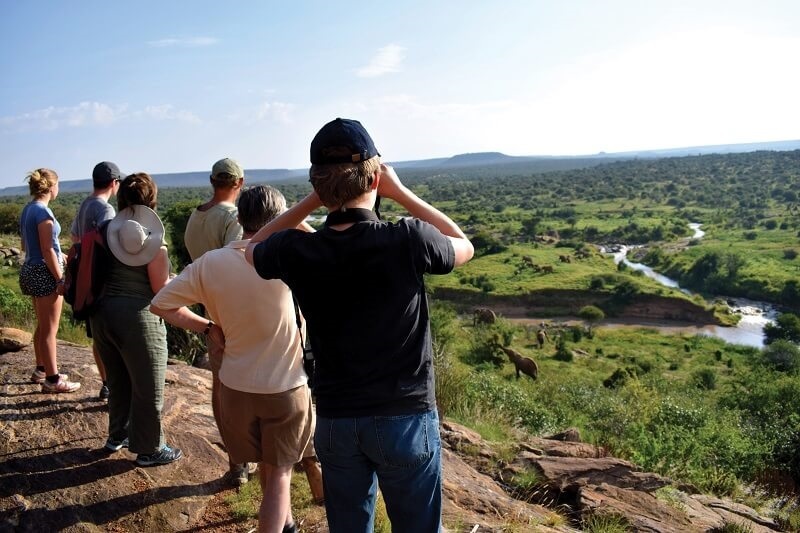 The Laikipia Wildlife Forum proposes that “Conservation has no value without being relevant to the realities of the people who control and use the resources that need to be conserved. Achieving conservation goals is largely down to human choice”. Here farming and conservation live successfully side by side with the game wandering freely and safely in ever growing numbers. 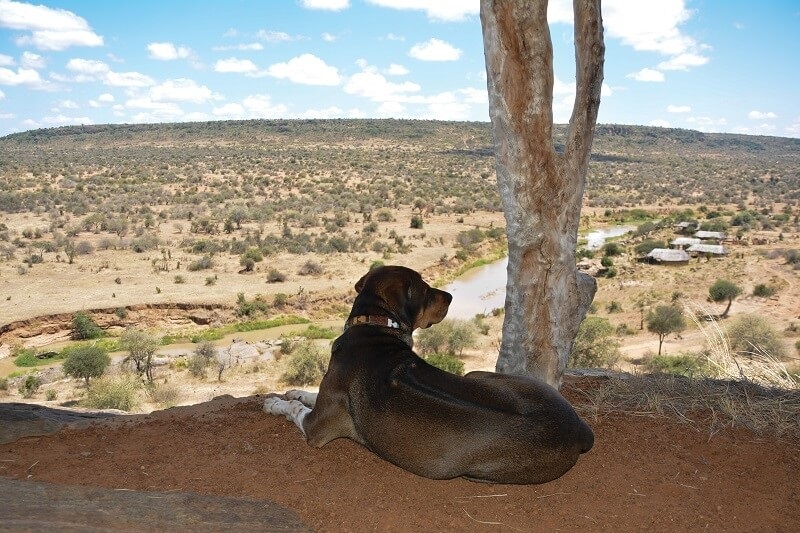 That the region is not ruled by a governmental National Park lends a certain self-regulated latitude to the tourism industry so that responsible walking, camping and even canine companions are allowed. My day had kicked off with coffee and biscuits and a torchlit elephant nibbling on the foliage outside my safari tent. It seemed I had slumbered on completely unaware of the astounding stillness of a pachyderm weighing nearly 5000 kilograms within touching distance of the front zip. Refuelled by the sleep of the dead, rejuvenated by breakfast and more caffeine in the mess tent, I was soon bouncing in the back of an open Landrover. 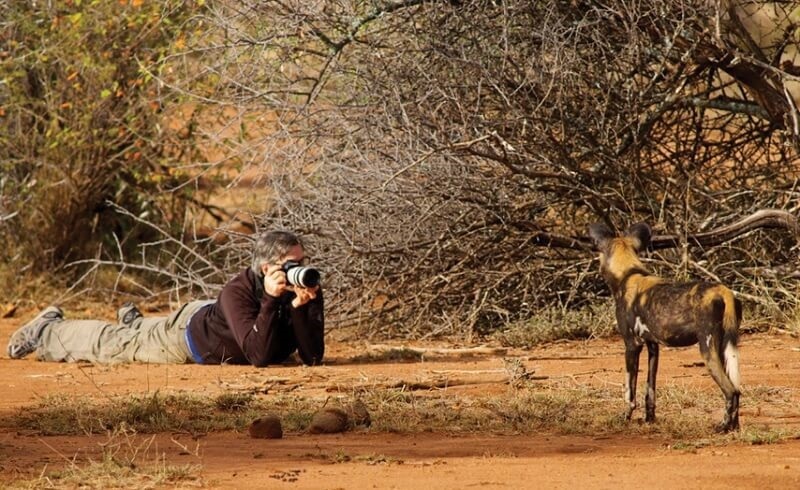 A couple of guides and I with an ever beeping aerial were in search of a pack of radio-collared African Wild Dogs. 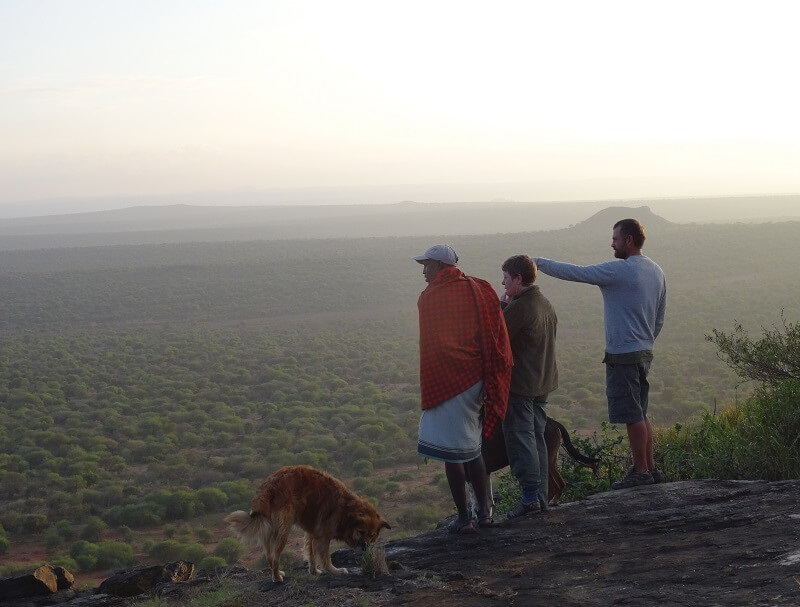 Laikipia Wilderness Camp works closely with the local Predator Project and aids their efforts by sharing the numbers, movements and behaviours of these endangered dogs. A dog with a difference, Lycaon Pictus, the painted wolf has only four toes per foot unlike the five of his sofa-sleeping domestic friend. They are also formidable and exceptional hunters of the African bush. Their chosen prey very seldom escapes. Urgent pips from the device indicated the close proximity of a pack and sure enough there they were, reclining in a dip shaded by acacia trees. Having indulged at a kill just hours before, this group could hardly move for the weight of their bloated bellies, let alone raise an eyelid in our direction. Our guide proposed that we disembark from the vehicle and leopard crawl up to them for a closer look. Lying flat in the dirt almost nose-to-nose with some of Africa’s most efficient killers was the most counter-intuitive position imaginable. Yet under the watchful eye of experienced animal behaviourists, I was probably safer than crossing a city street. This stretch out of the comfort zone yielded a huge reward with the unique opportunity to observe some sleepy yelps and big yawns from a rare angle. 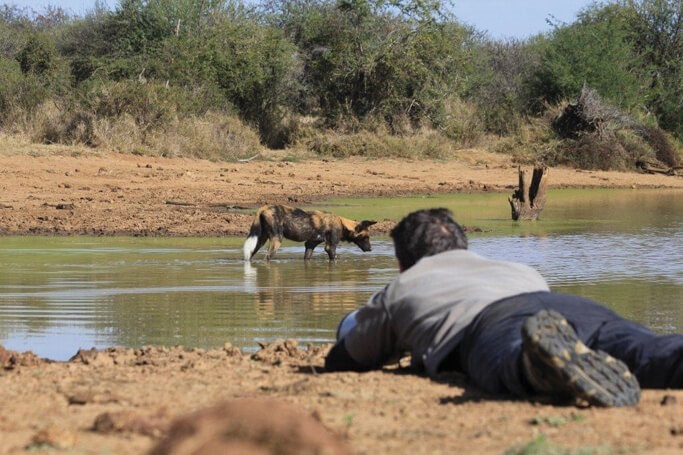 In this privileged position, it was easy to observe their dog-likeness alongside the differences such as their big batlike ears and intimidatingly powerful jaws. An exceptional encounter that lasted just five or so minutes before we were hailed back to continue our explorations. It hadn’t crossed my mind but when it crossed my path, I realised that all this excitement called for a drink. Seemingly stumbled upon but definitely by design we arrived at a waterhole. Cork popping was taking place under the trees and Maasai checked blankets spread in the shade invited some lazing with a cool glass of wine. The action that is Laikipia did not plan to take a respite. More than 20 elephants arrived just a few minutes later. 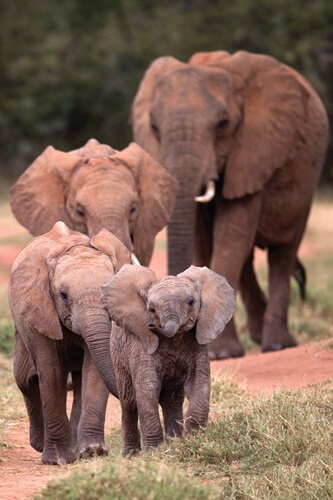 Trumpeting and kicking up great puffs of dust, the herd was in a hurry for proboscises full of water and an exuberant wallow. Our upwind position meant we could remain a-lounging while whispering with wonder. We were in the golden circle seats of game viewing. Once their thirsts were slaked by some vigorous syphoning, the youth turned to play while the grown-ups lolled around in the mud. Babies chased and splashed each other through the puddles, working off a new found energy that provided the ultimate in live entertainment. Eventually the herd packed away their trunks, gathered their spirited offspring and shuffled off for some afternoon downtime. So too for the humans, a post-picnic nap beckoned us back to base, books and bed. 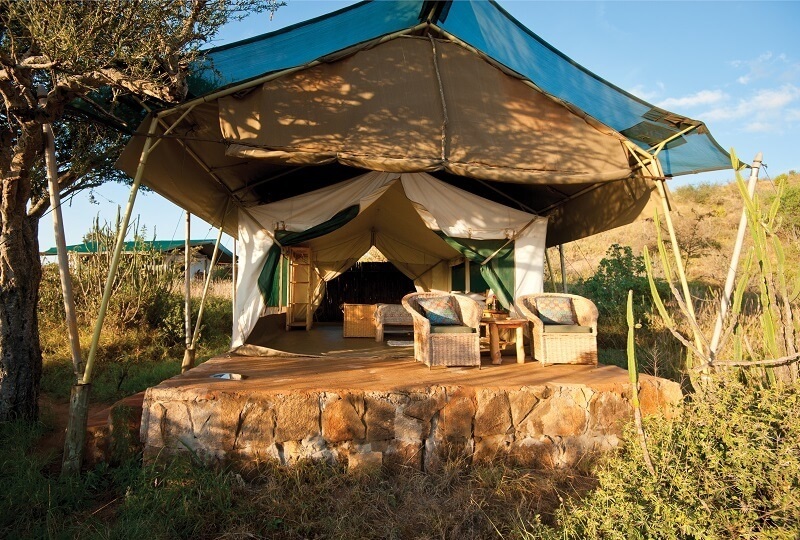 Laikipia Wilderness Camp is a splendid blend of simplicity coupled with just the perfect double shot of luxe. There is an authentic sense of impermanence as if the structures were recently erected and could disappear quite tracelessly. This, coupled with the muted impact on the surrounds, secures the feeling of a safari in the real spirit of the word. Stylish, indigenous design fills the tents while the semi-outdoor en-suite bathrooms are cleverly designed to maximise luxury and practicality. No one wants to brush their teeth, cleanse, tone and moisturise or use the toilet in the rain so these bits of functionality are undercover. But showering under the sun, moon, stars or during a cloudburst. Yes please, what an extraordinary treat. However we were about to take the ceiling-less, roofless, wall-less under-the-stars theme one step further. A night in the bush below nature’s constellations of chandeliers was the proposition. No tents just cosy bedrolls not dissimilar to an Australian swag, laid out around a long-burning pile of embers. So just a few humans wrapped in canvas and wool alone in the wilderness marinading alongside a log-fire? Of course, I was in! But first, Dutch Courage had to be mustered with stiff gins atop a rocky outcrop overlooking a fiery-coloured evening sky. After which it was onward to our camp for the night. The advance party had chosen well. A patch of tree-lined scenery perched above a cliff overlooking a lazy river. A motley crew of hounds nuzzled in for warm greetings while throwing covert glances at the great chunks of lamb shank being sizzled to tenderness over glowing coals. Huge goblets of red wine were standard issue and stoked the conversation while numbing any residues of nerves. As dusky shifted to distinctly dark and signs of turning in for the night became apparent, I looked around for a suitable bedfellow. Boris presented the obvious choice. A Ridgeback-cross with Nyala-inspired markings, he owned a quiet confidence and a satisfying bulk. A silent co-sojourner other than the occasional low and comforting growl (good to know Boris was on it), I did at times regret choosing the beefiest of bunkmates. In our subtle turf war over bedroll territory, I was definitely off the back paw. The whoops, cackles, hoots and roars of Africa’s nocturnal creatures replaced the sirens, wails and screeches of city life in a night to remember. Dawn revealed the softly padded print of a leopard that had passed about thirty metres from us and a reminder of the possibility of peaceful cohabitation among the earths’ species (except of course when spooning with Boris). 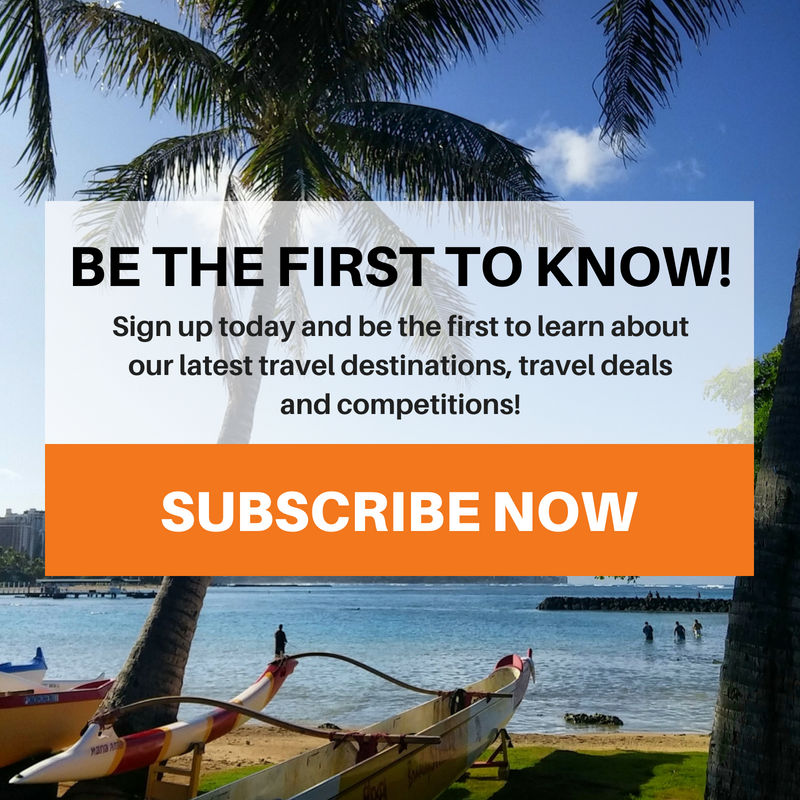 South African Airways offers direct non-stop flights from Johannesburg to Nairobi. A road transfer from Nairobi to Nanyuki takes about four hours and once out of the city sprawl is a fascinating trip through diverse countryside. Laikipia is a very low-risk malaria area due to its altitude. Consult your medical practitioner for verification and recommended prophylaxis. The local currency is the Kenyan Shilling but US dollars and credit cards are widely accepted. Bring some US dollars in cash.